Looking for a change? 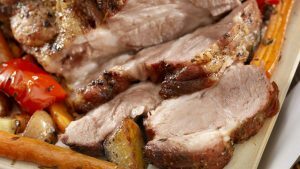 This selection will give you the most tender juiciness of pork along with the flavor you remember from fresh pork. 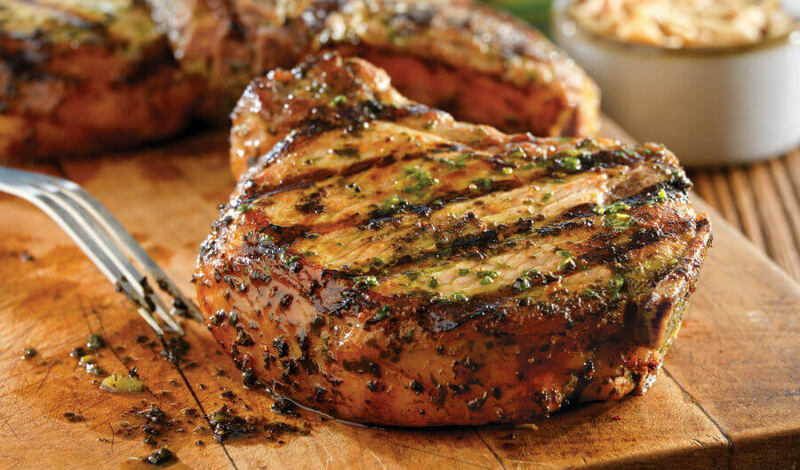 Prepare these chops inside or out, stuffed or smothered, you can’t go wrong with this choice.